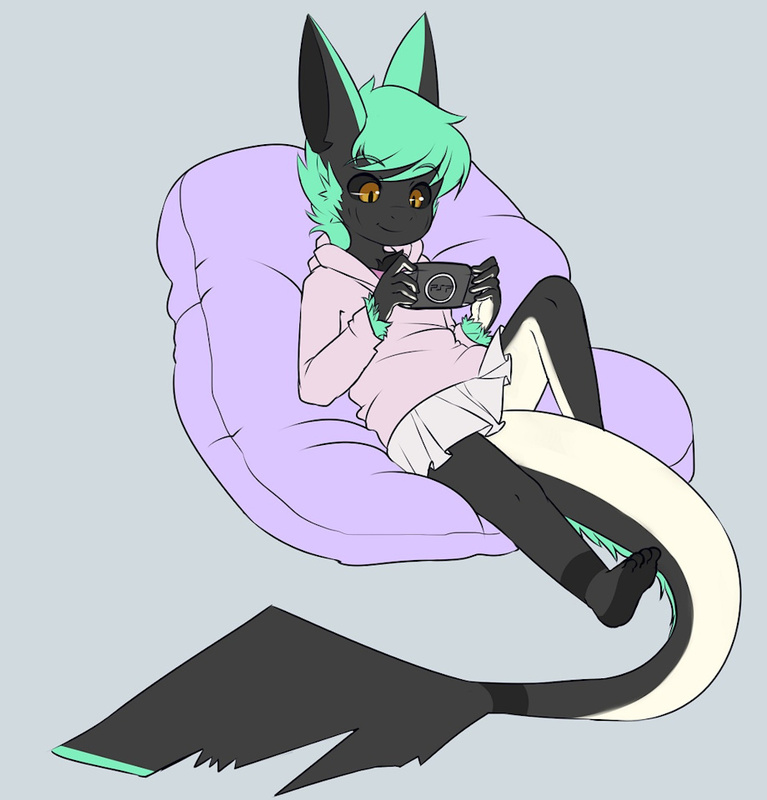 Noodles is playing some video games to pass the time. love floofsharks there so cute. you have a floofshark? love floofsharks there so cute. Yep I do. ^^ Yes they are.